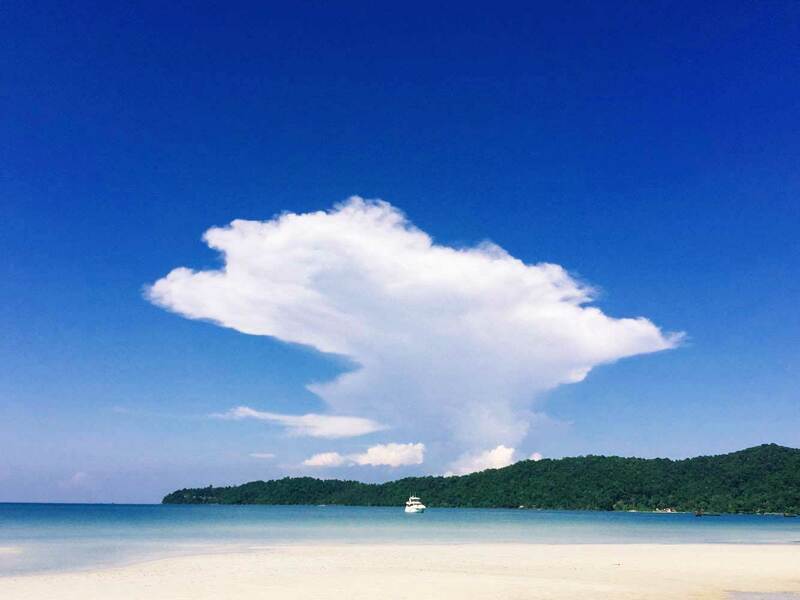 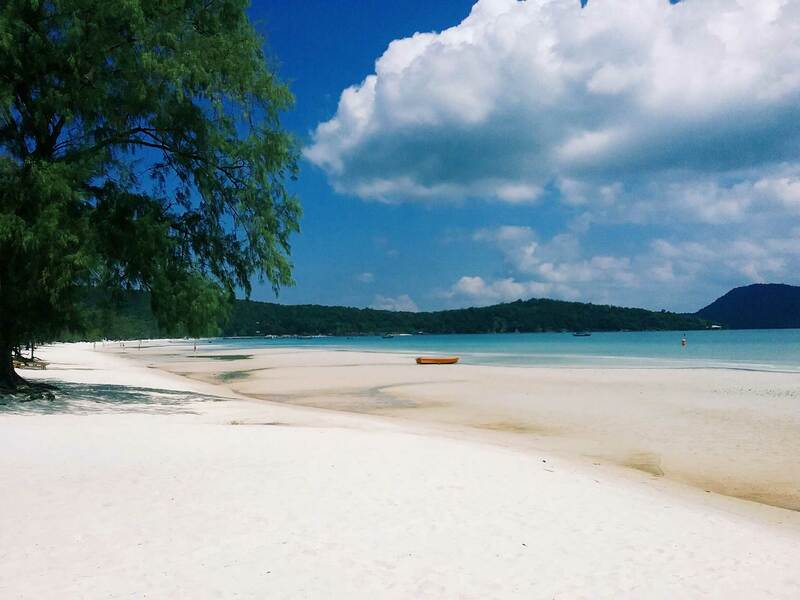 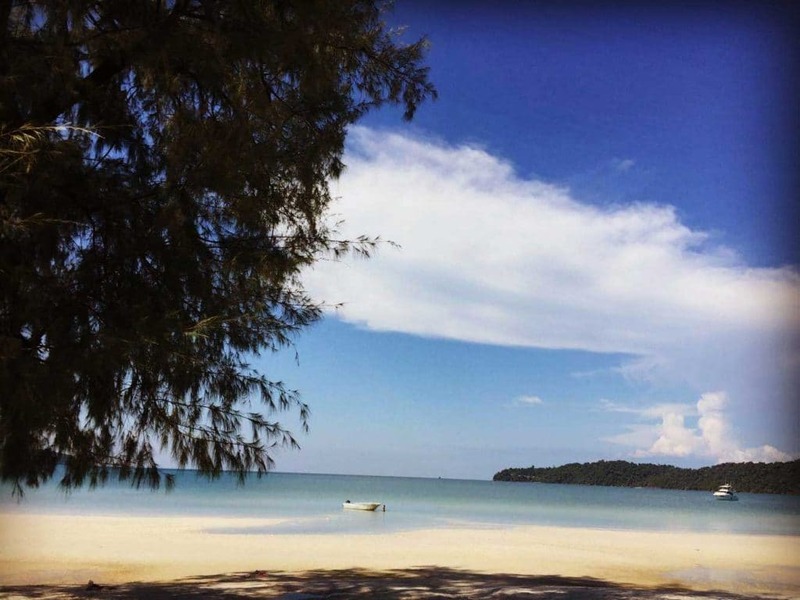 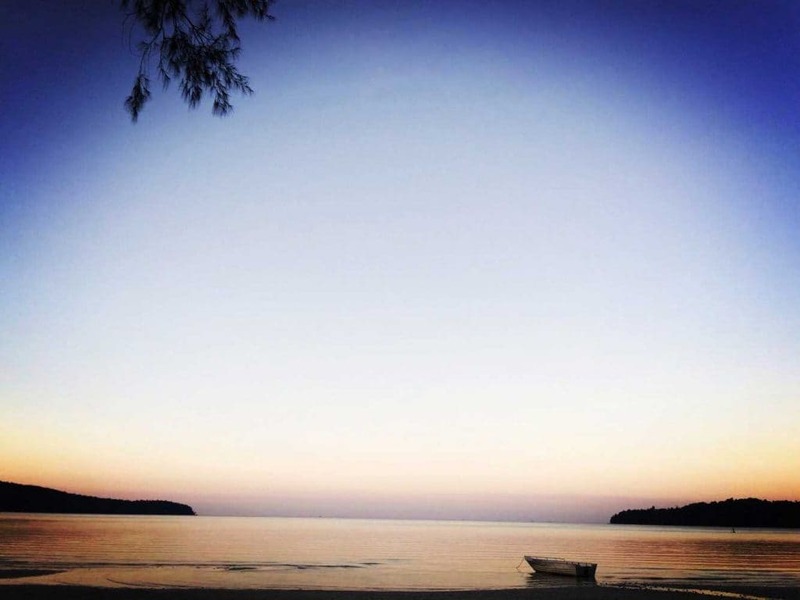 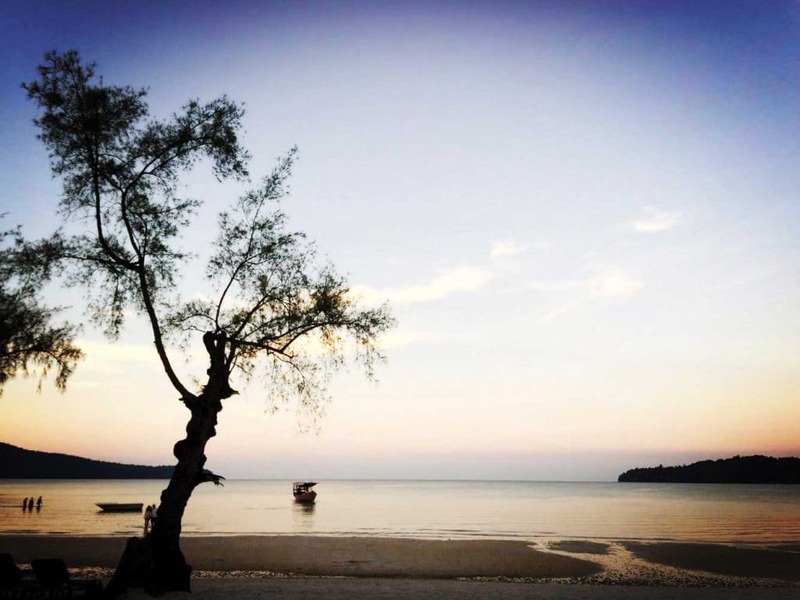 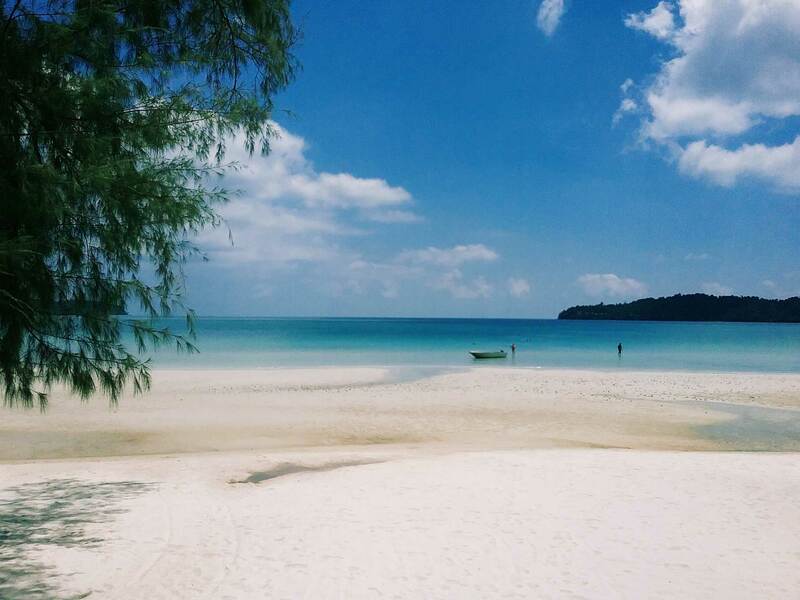 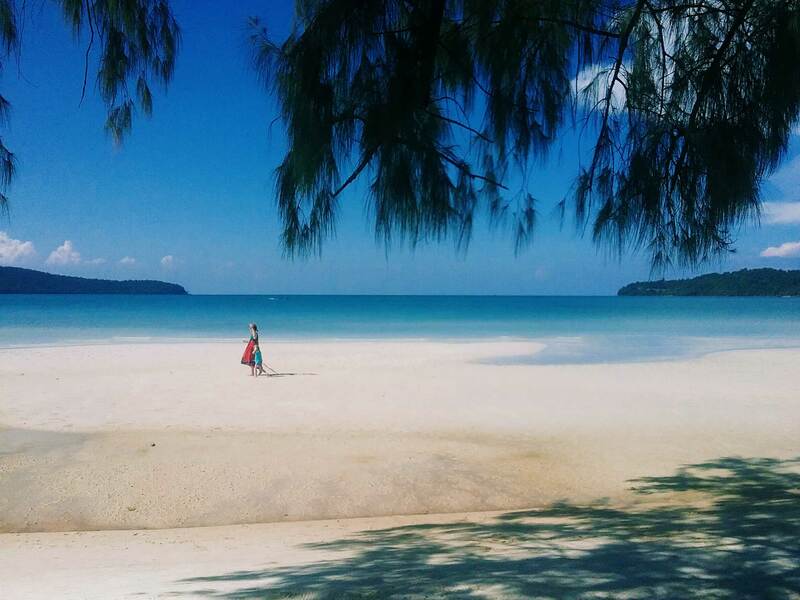 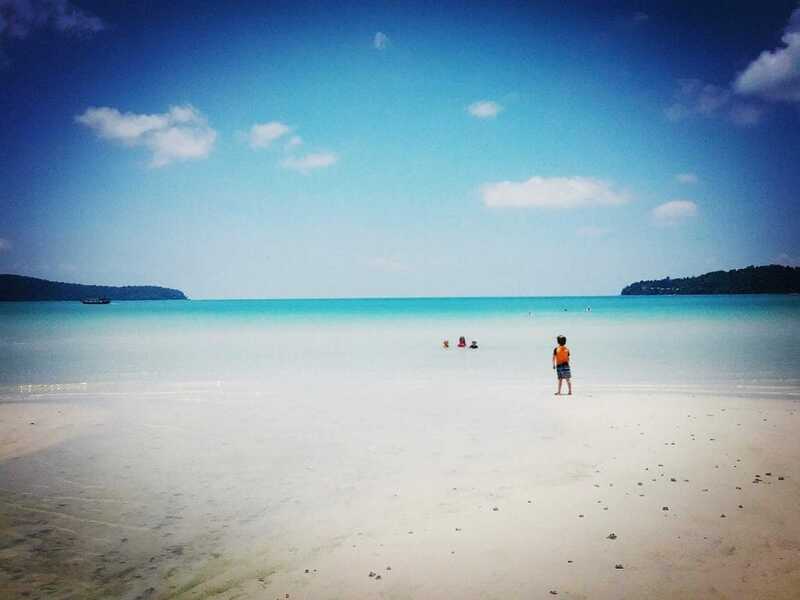 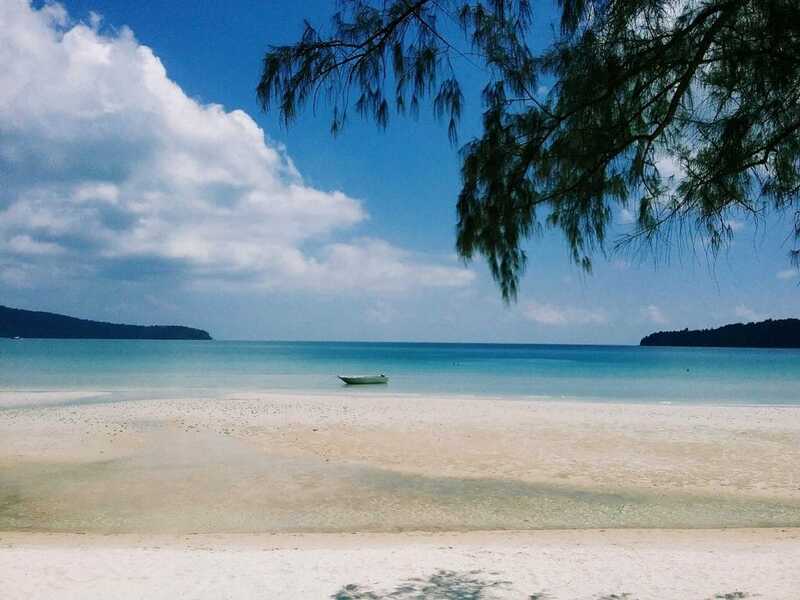 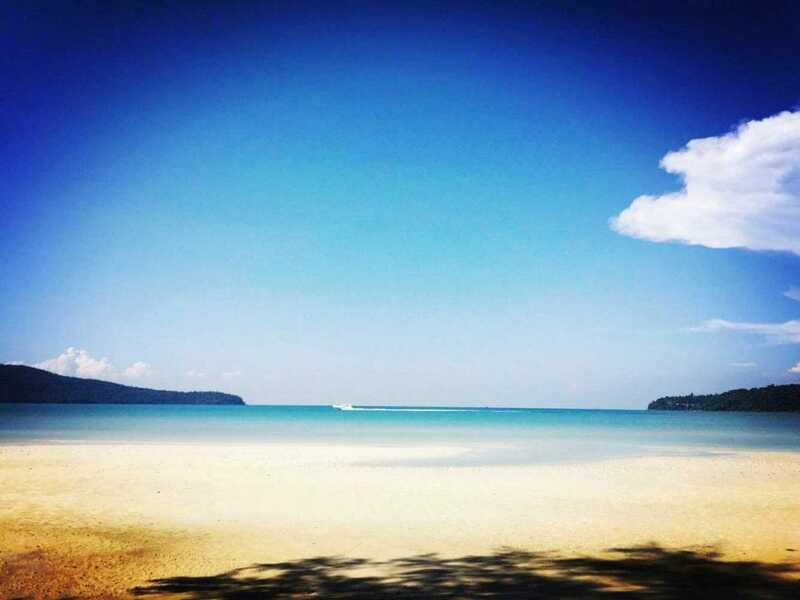 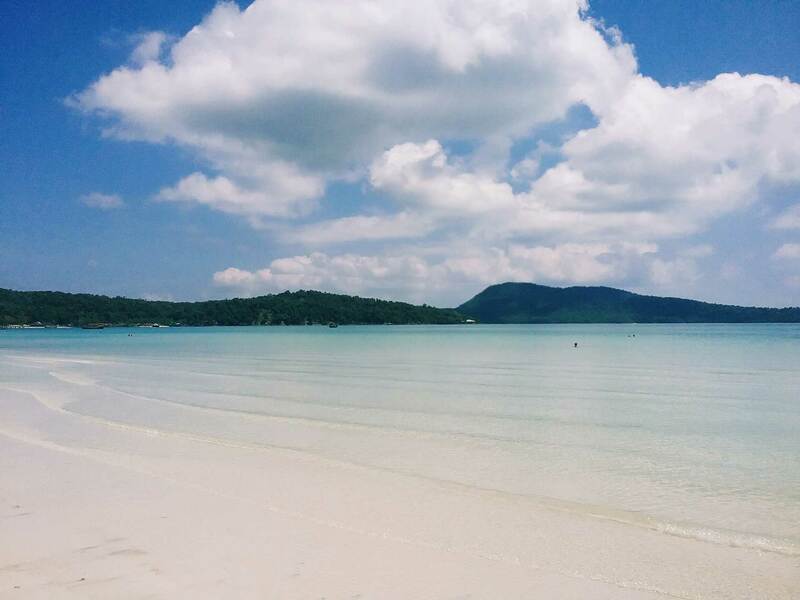 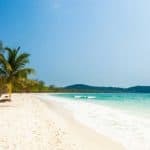 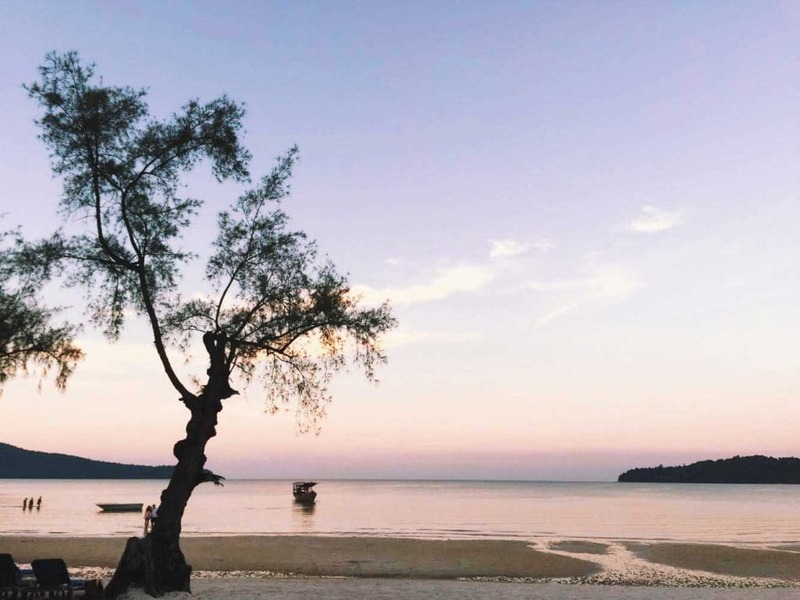 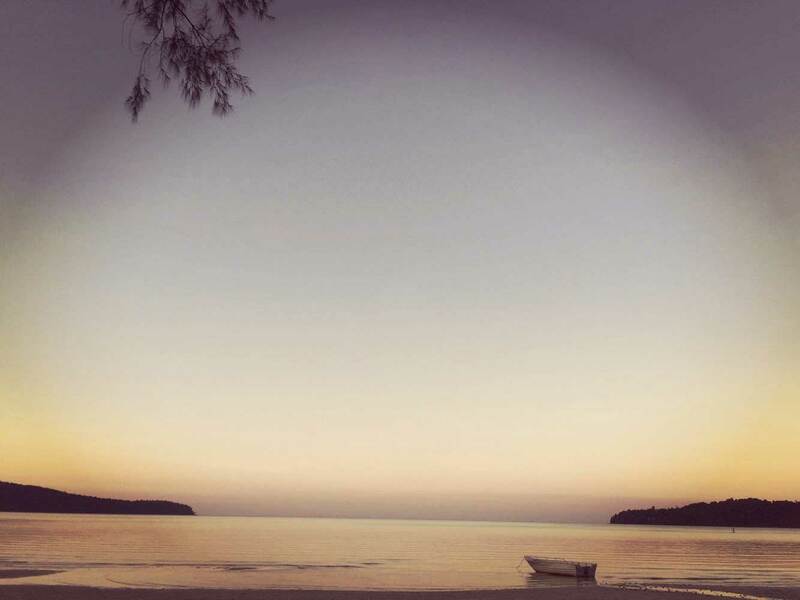 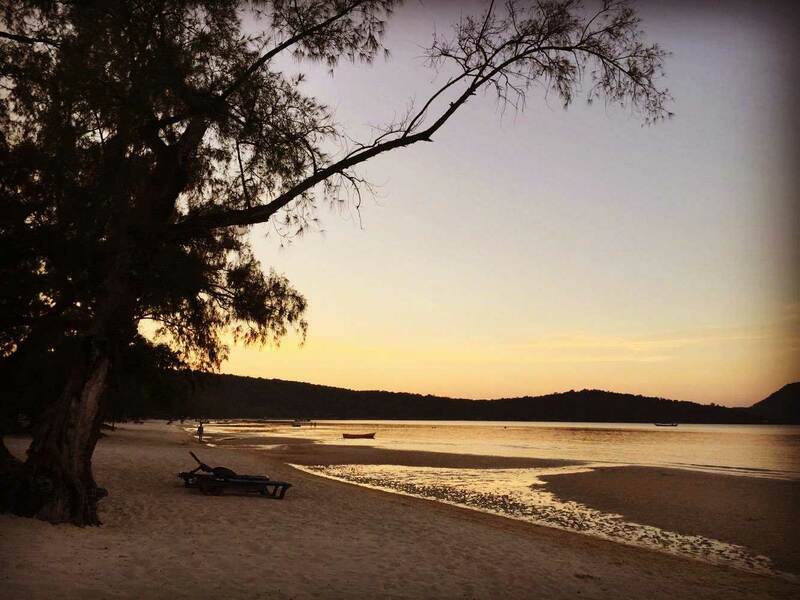 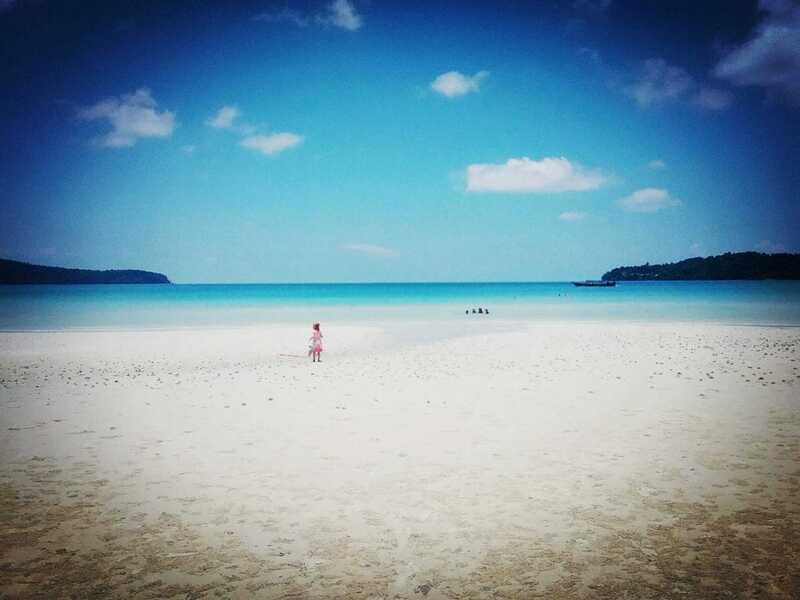 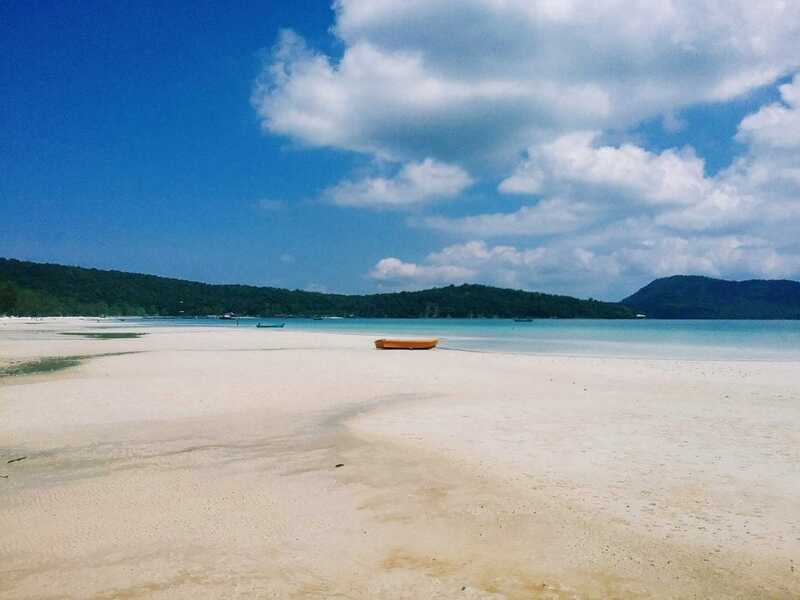 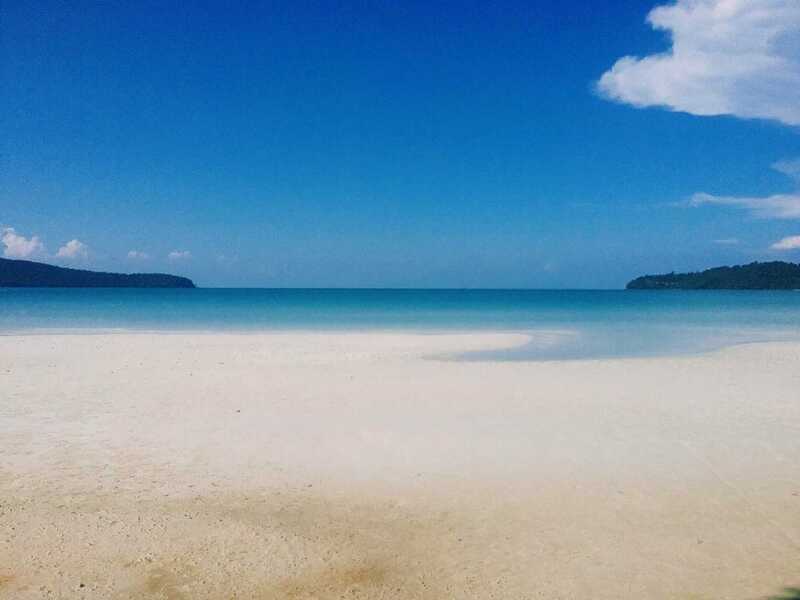 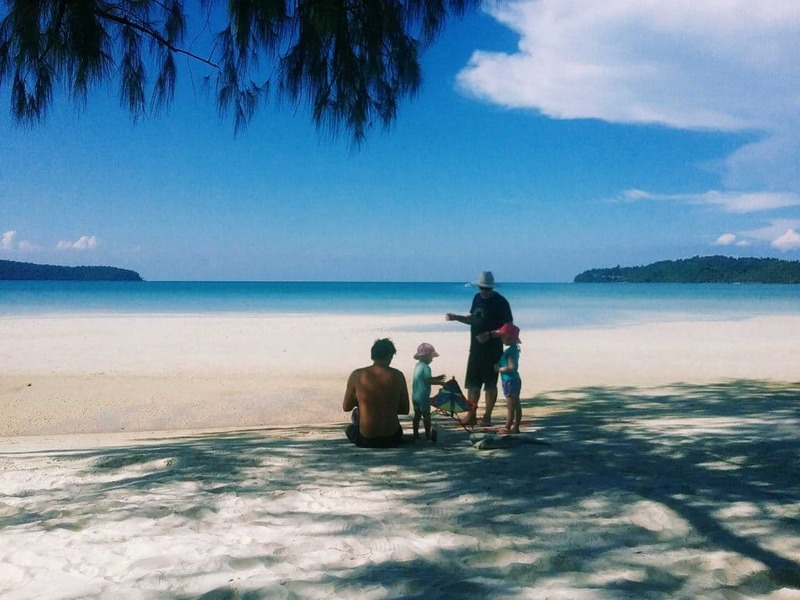 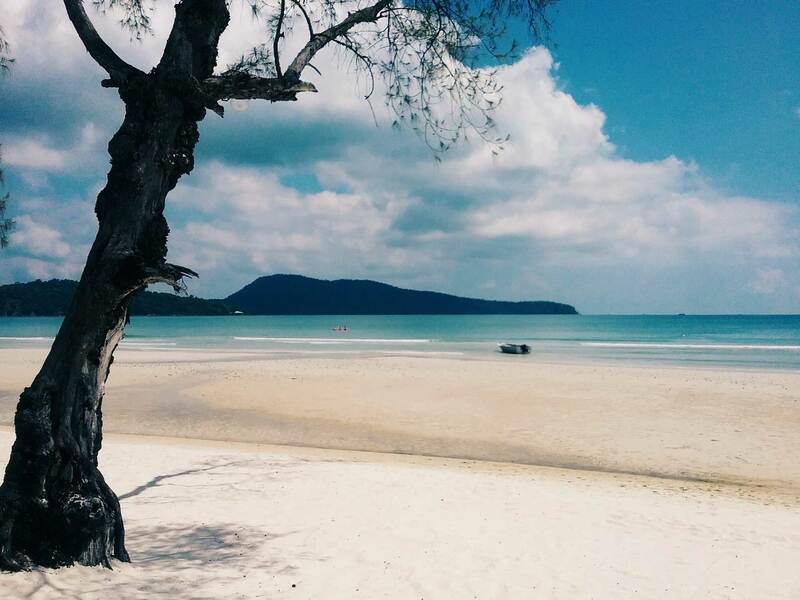 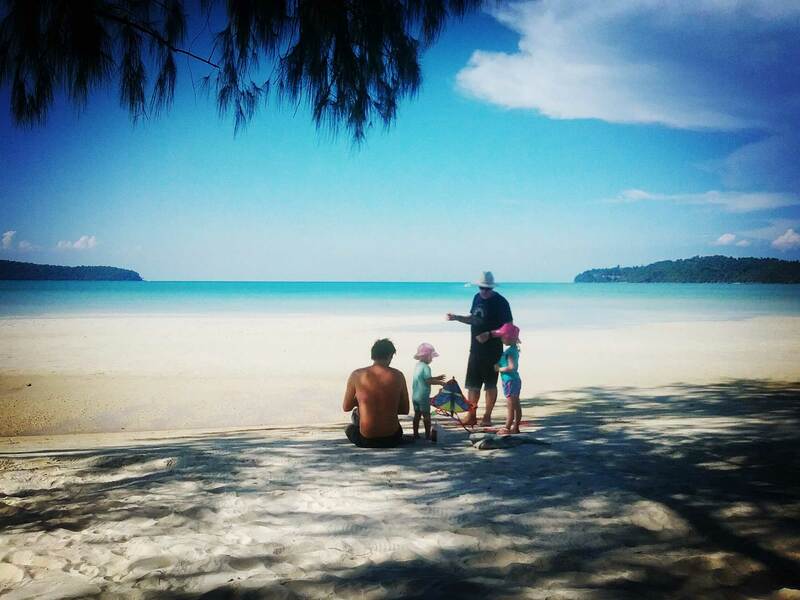 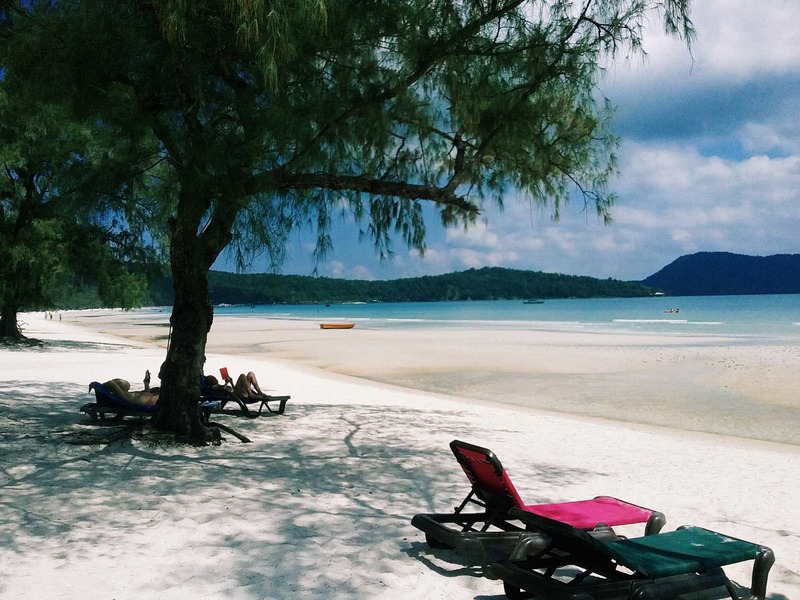 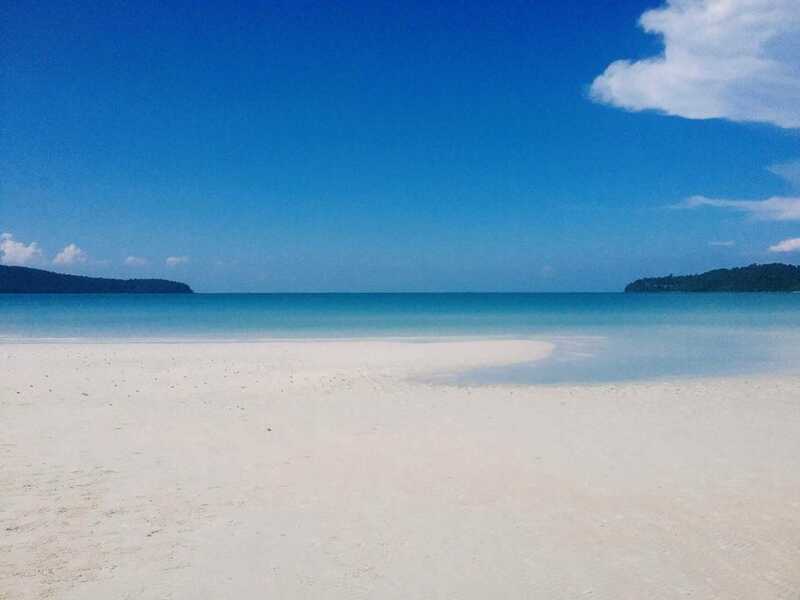 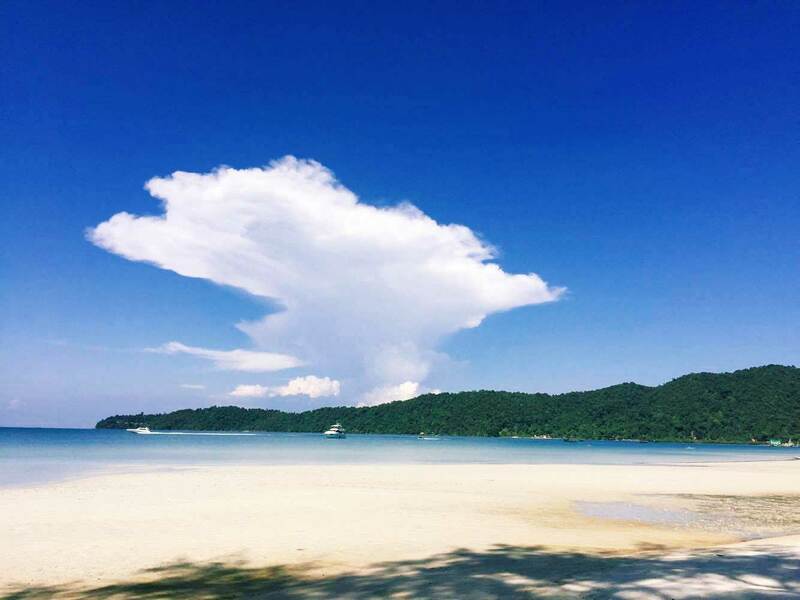 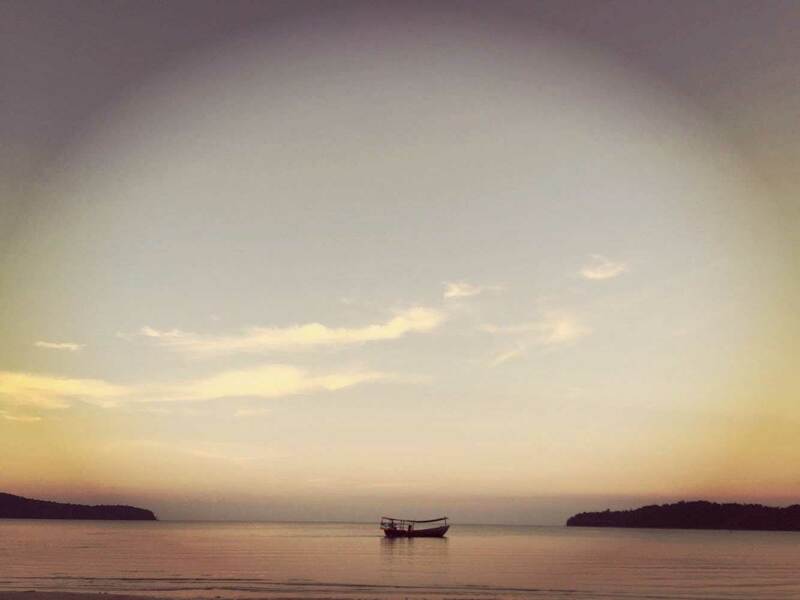 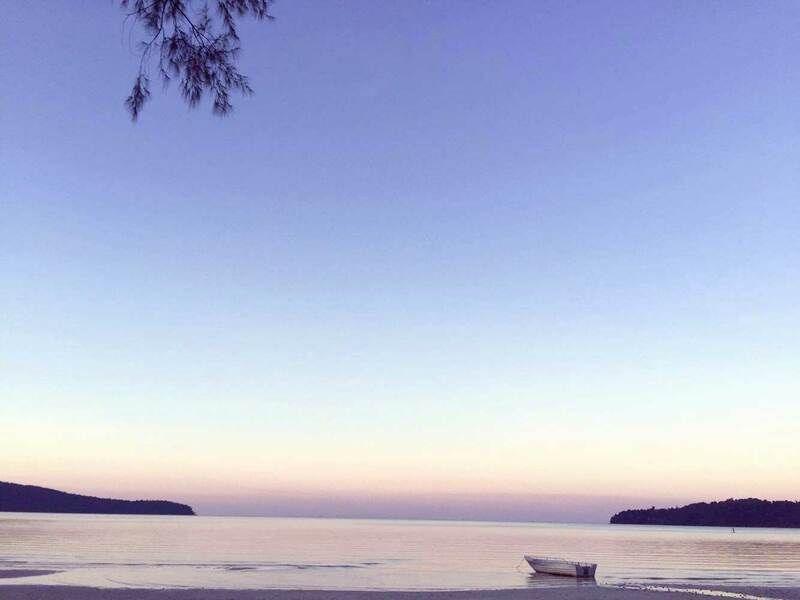 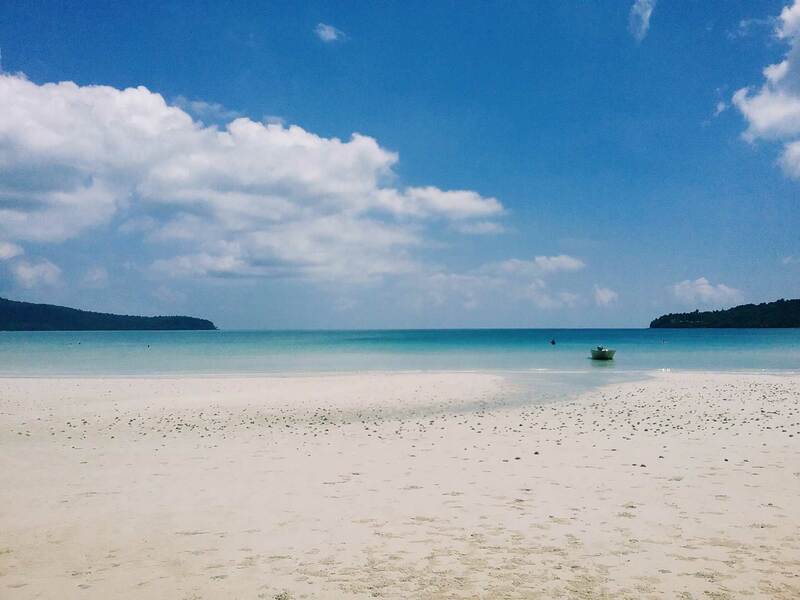 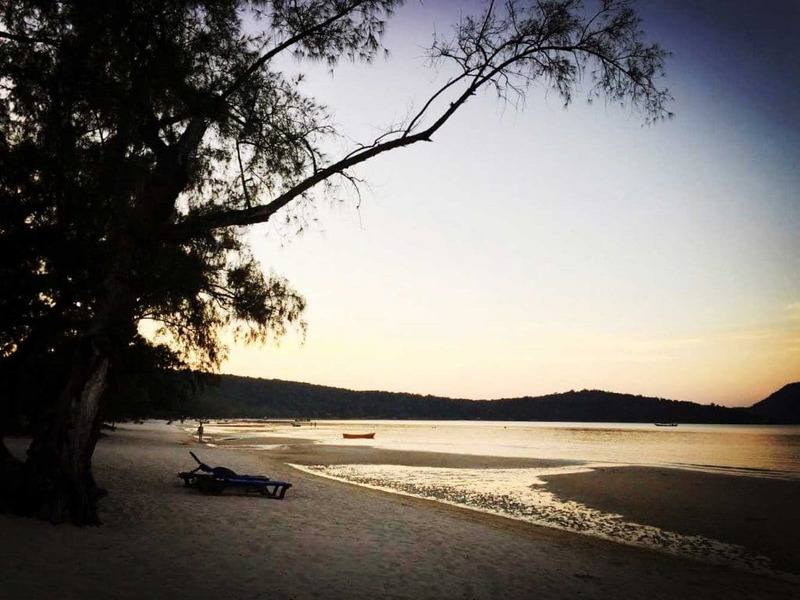 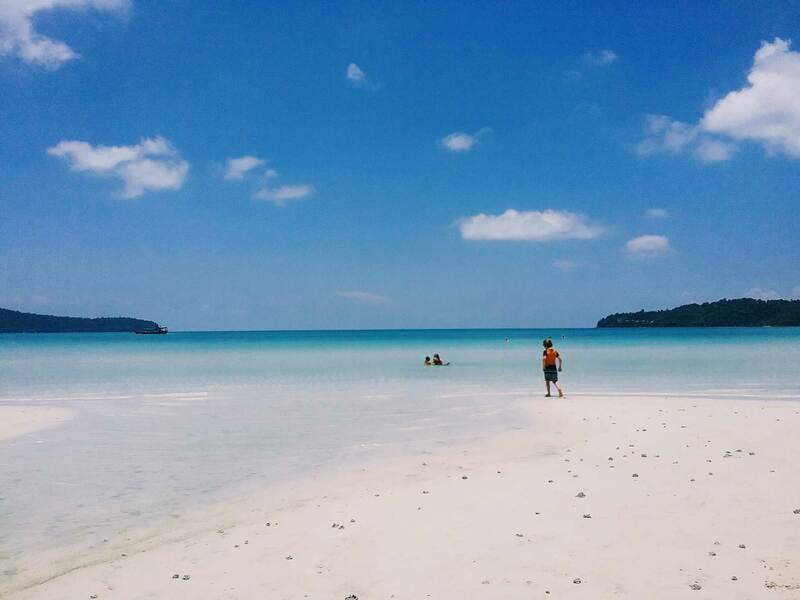 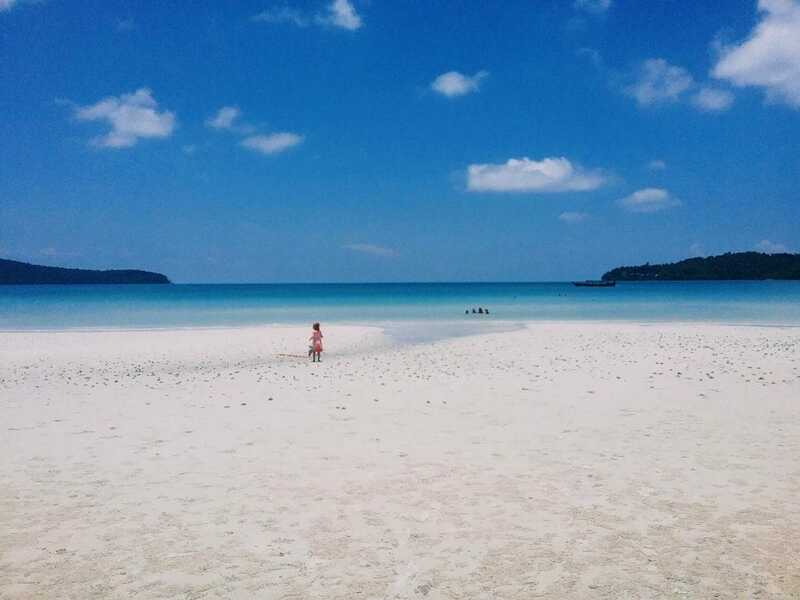 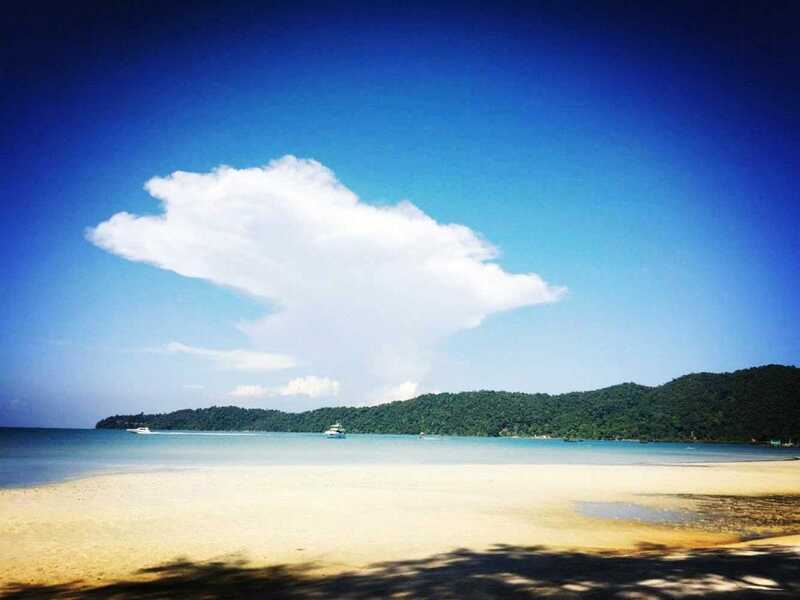 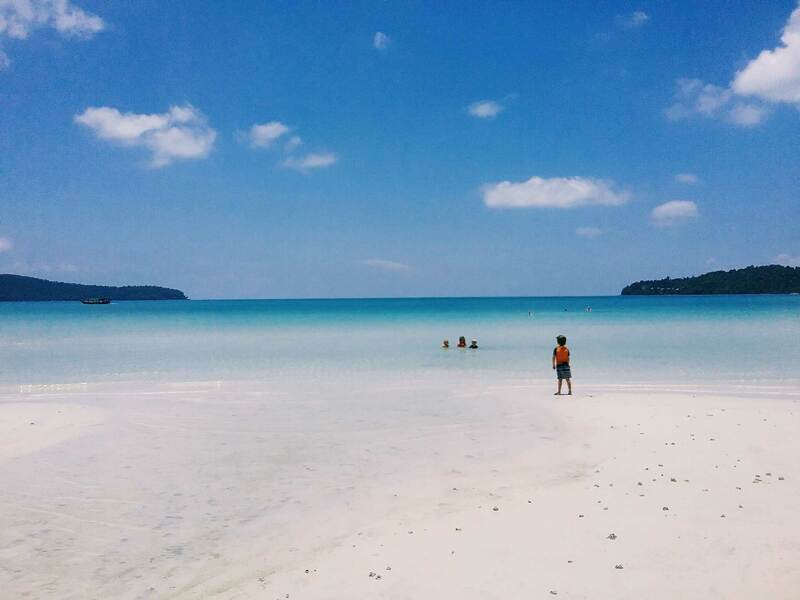 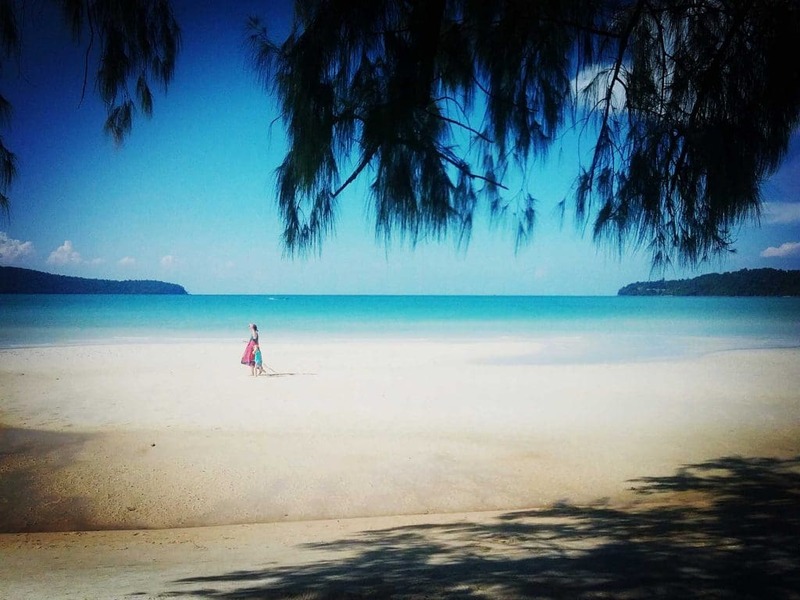 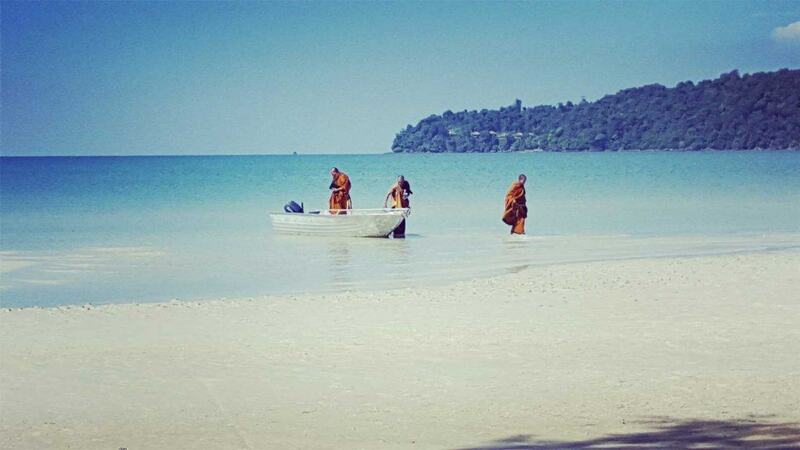 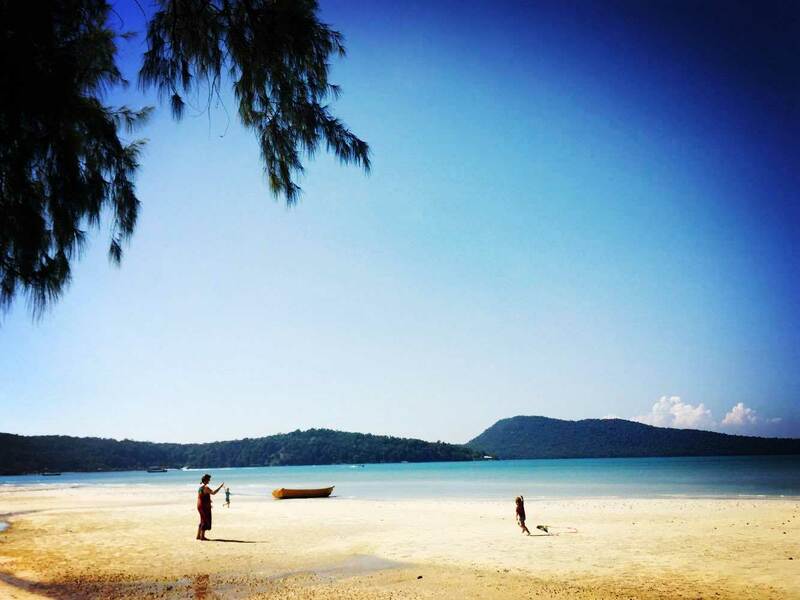 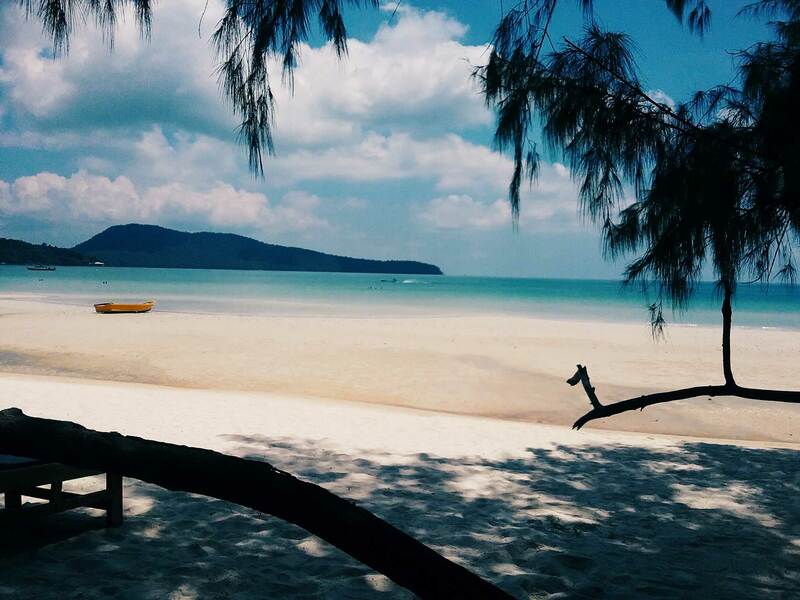 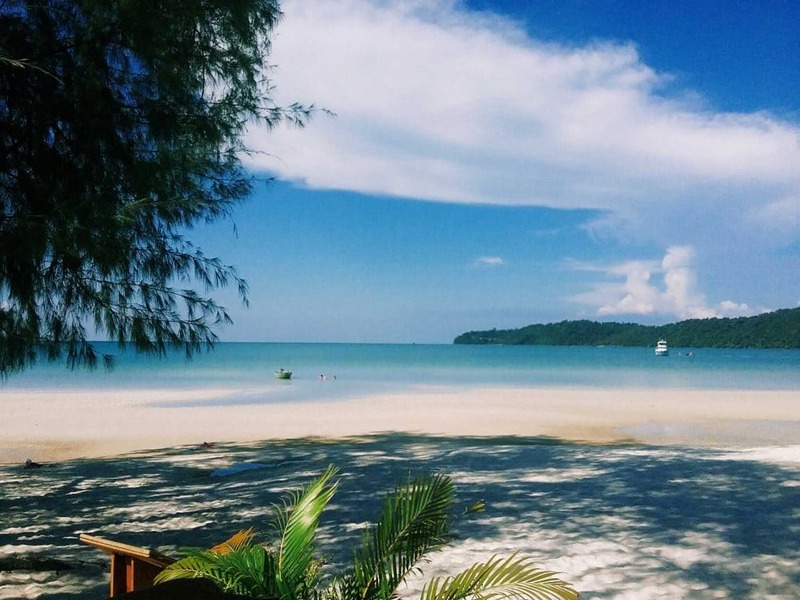 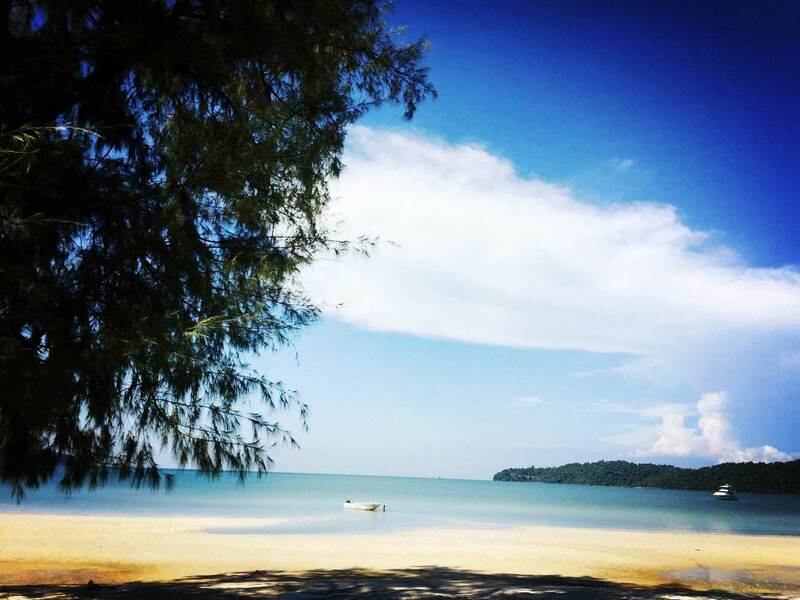 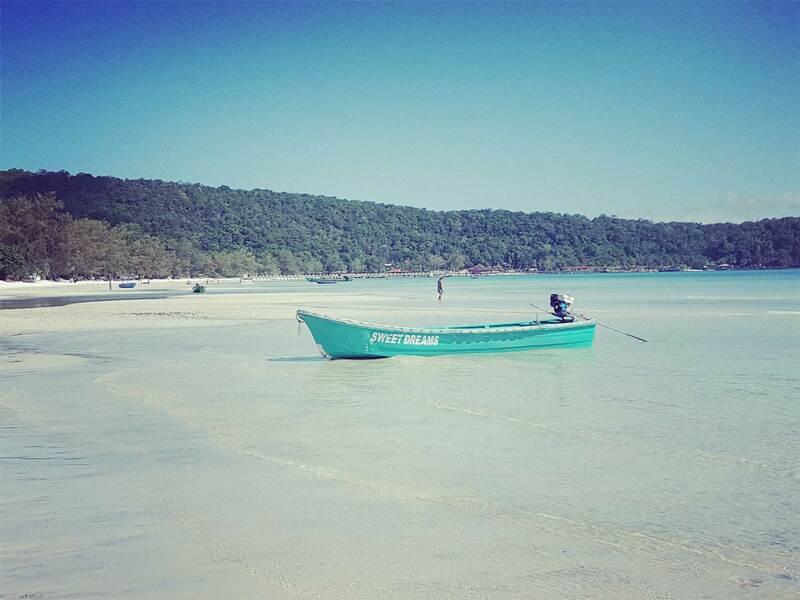 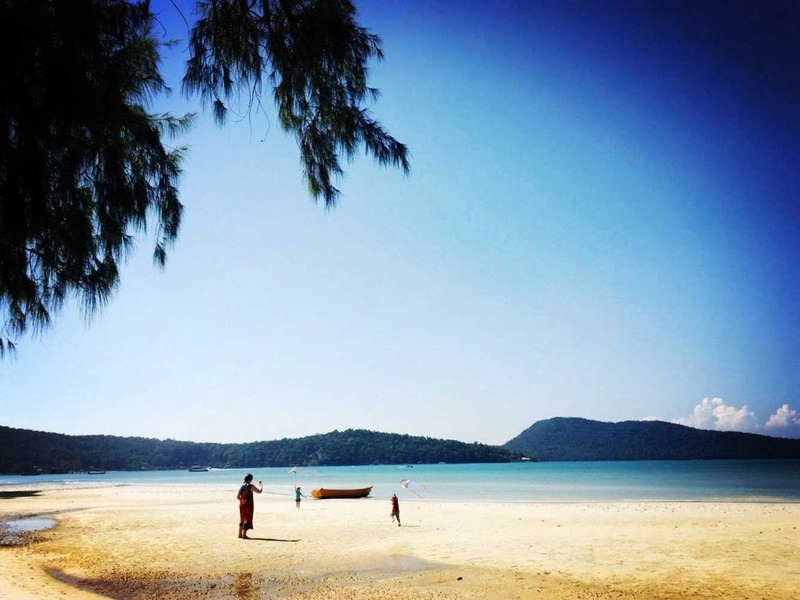 Saracen Bay is the main tourist beach on Koh Rong Samloem. 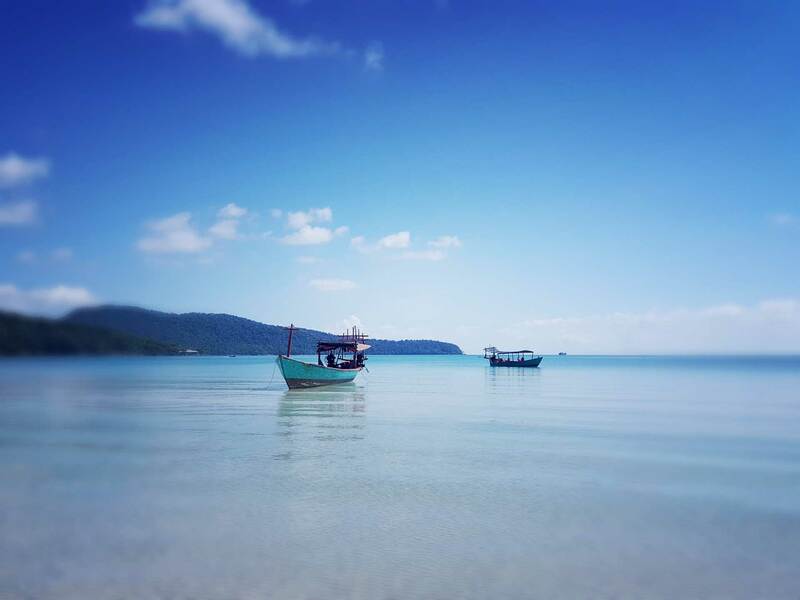 Easily accessible by all the main ferry services, the bay is one of the most convenient places to get to on Koh Rong Samloem. 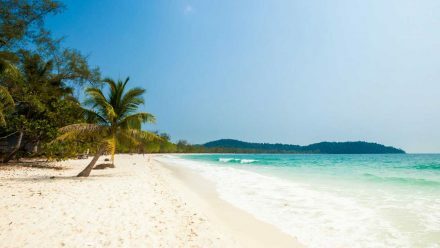 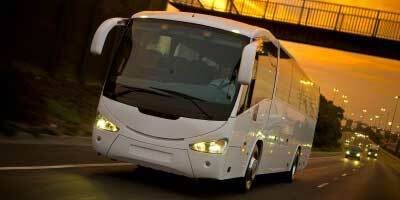 It is also the most ‘civilised’, with a couple of small shops and other services. 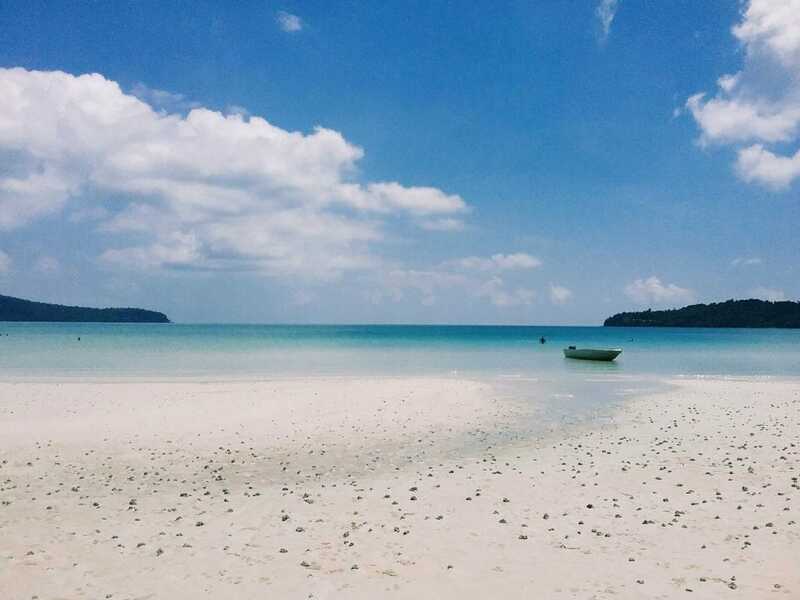 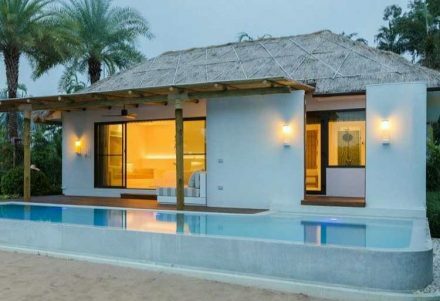 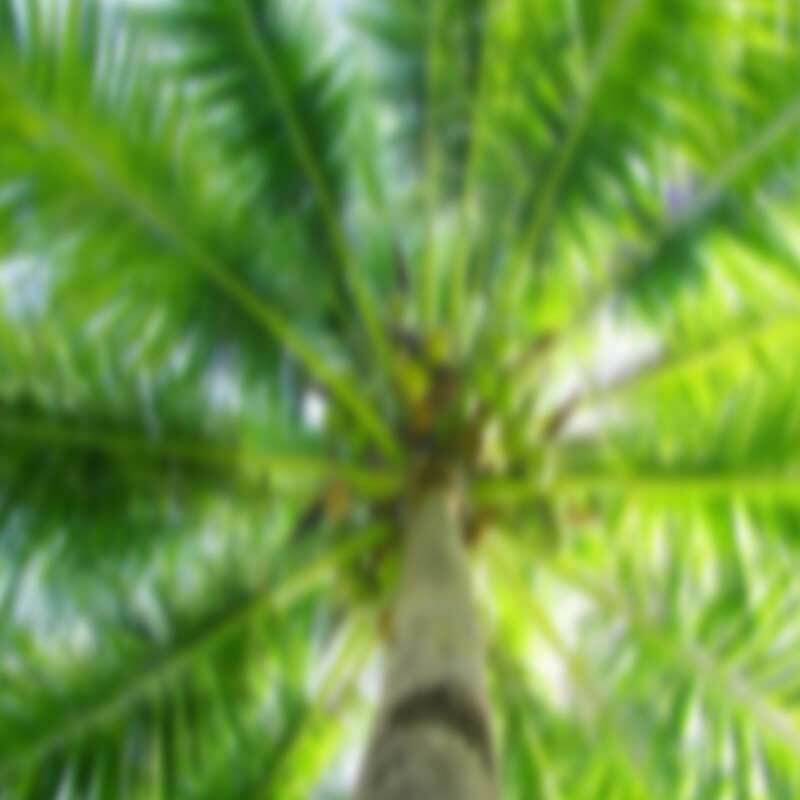 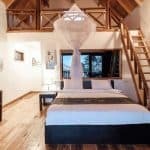 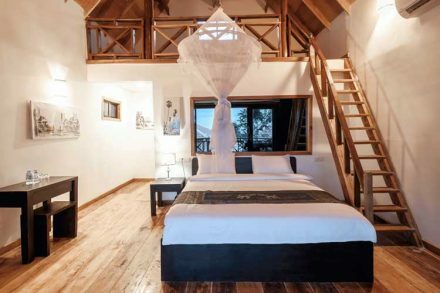 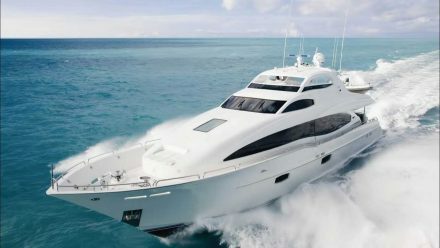 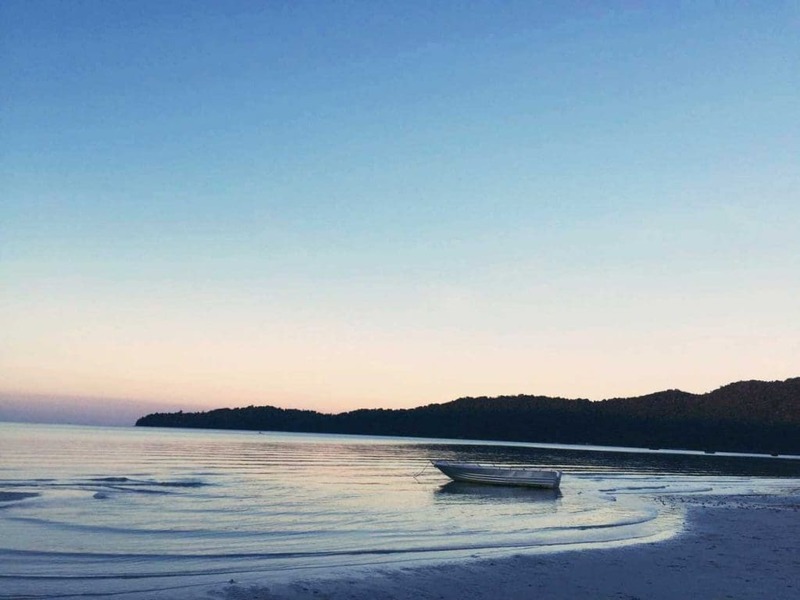 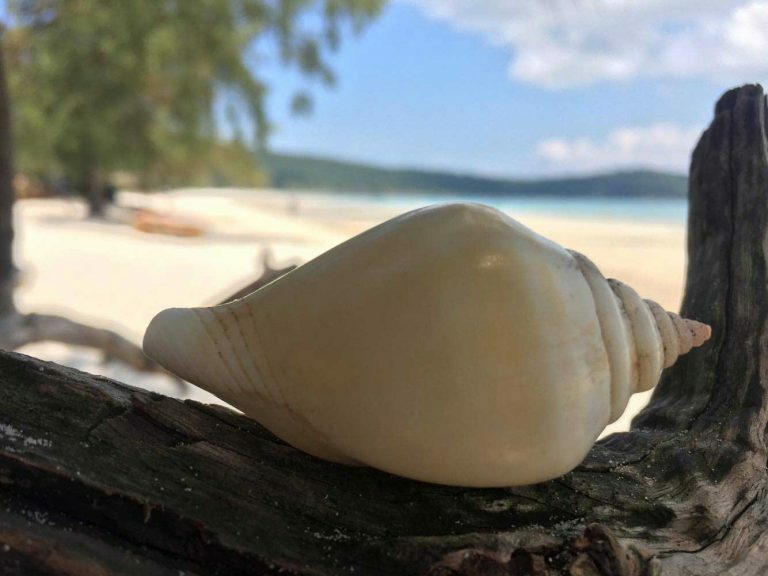 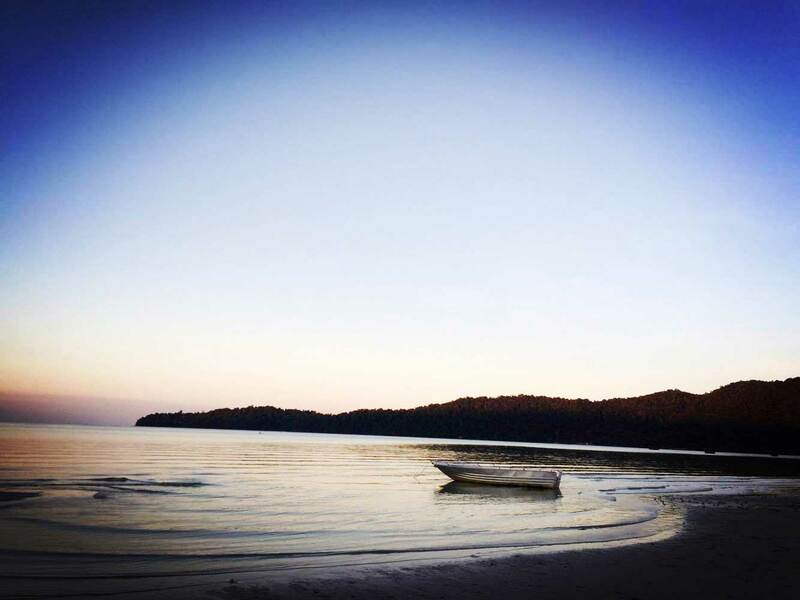 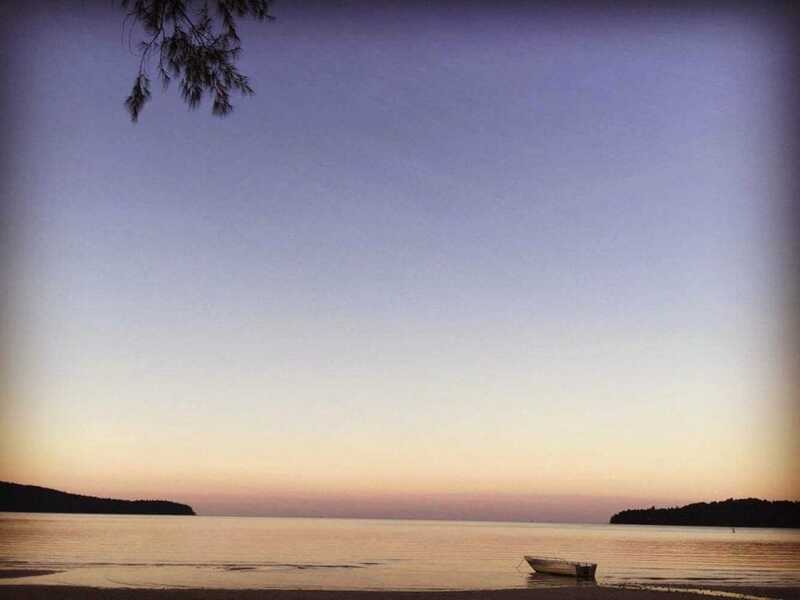 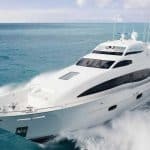 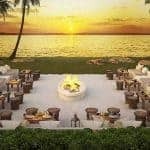 The views on Saracen Bay are fantastic – Pristine white beaches, clear turquoise ocean waters, and a tropical jungle wilderness surrounding the expansive beach front. 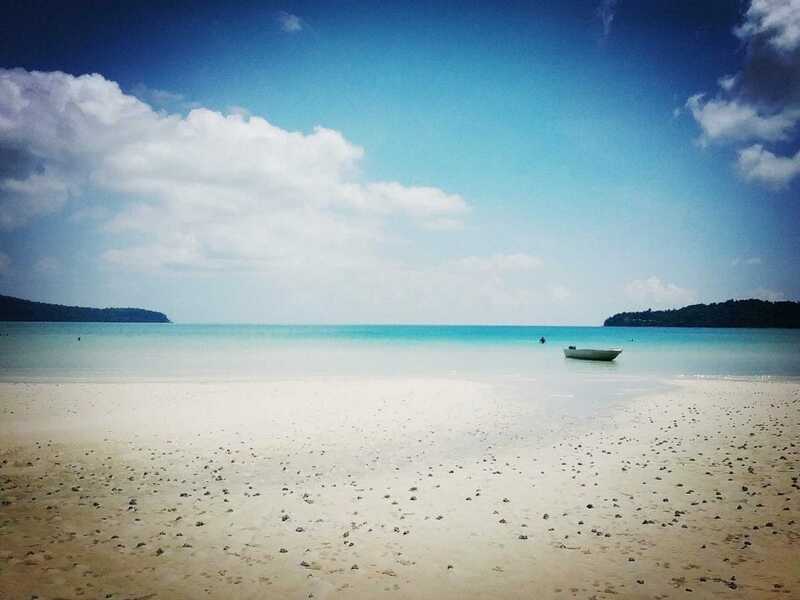 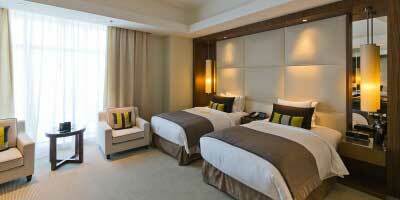 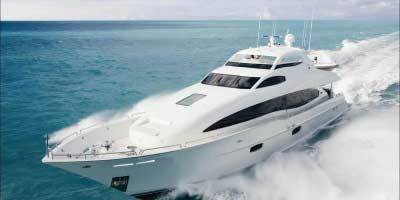 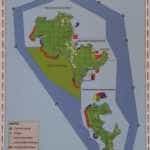 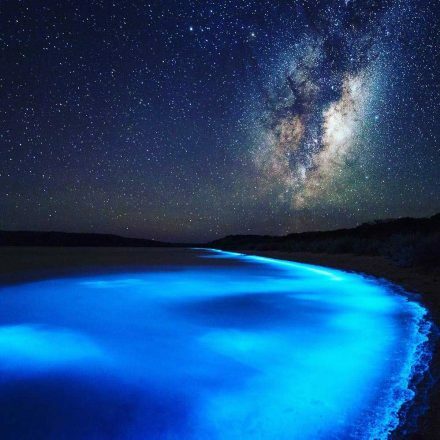 Below are some of our new photos of Saracen Bay.